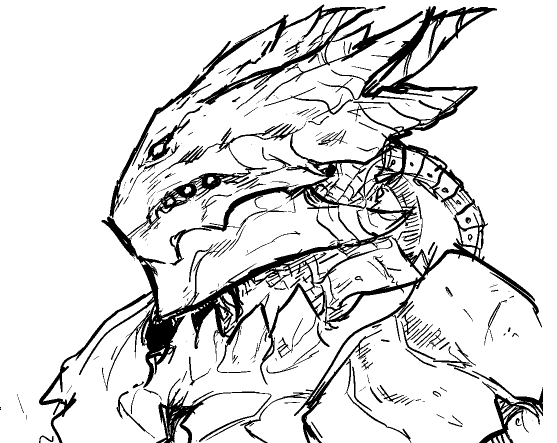 Among the oldest of all Warframe designs, and the closest in design to their Orokin archetypes, the Dragons are few in number, but have been watching over the sleeping Tenno since the beginning of the Exile. 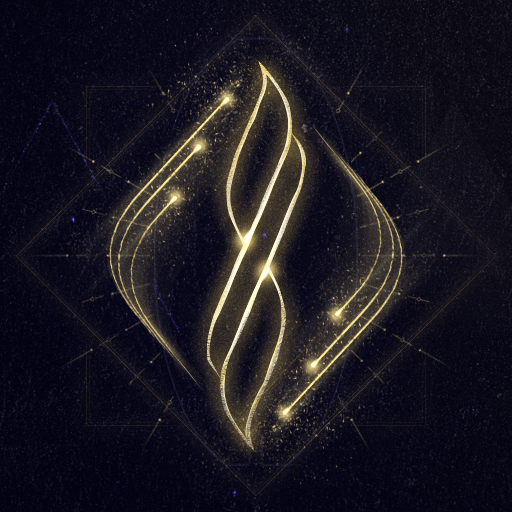 Bound by Orokin decree to never enter the affairs of the Sol system unless absolutely necessary, most Dragons haven't seen action for decades, if not centuries; they are sworn to secrecy, bound to defend the mainframe that houses the Lotus AI. For countless years, they have been unseen sentinels, spending much of their time training or in meditation. When the Corpus managed to track down the Lotus's signal during a botched mission (thanks, Darvo), the Dragons were finally forced to act. 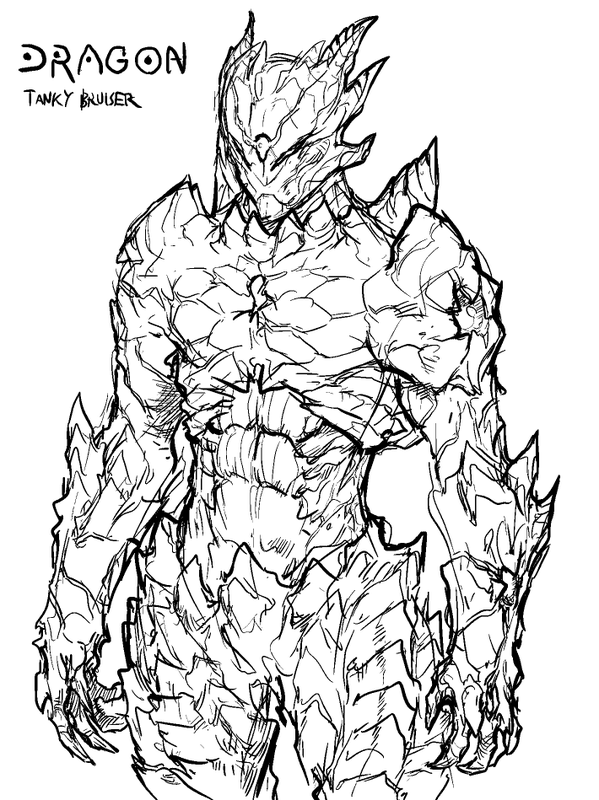 Dragon is a beast of endurance; reliant on his abilities and his high mobility, he lacks the higher shield capacity of Frost and Rhino (the traditional tanks) and their explosive high-damage ultimates. 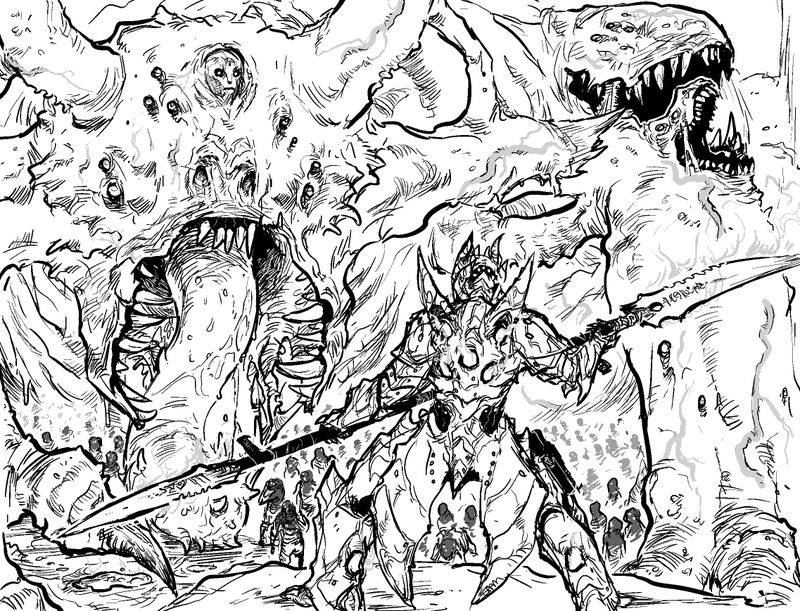 Instead, he draws the eye of all enemies, taking all their fury and wrath, and then he shows them what wrath truly is. Energy: 25 Description: Dragon spreads his wings and storms through the air in the direction of your crosshair. After a long, high-speed "air dash" or upon pressing the ability key a second time (whichever comes first), flight ends and Dragon's plasma jets release a supercharged burst of plasma damage*, knocking over enemies nearby. Leveling up the skill increases the duration of flight and the AOE damage. Affected by Power Strength, Power Duration, and Power Range. Energy: 35 Description: For a duration of 10/15/20/25 seconds, Dragon's health and shields continuously regenerate (even while taking damage) and Dragon's fire rate (melee and ranged) is increased. While in this state, Dragon cannot be staggered or knocked down. Affected by Power Strength and Power Duration. Affected by Power Strength (multiplier increase), Power Duration, and Power Range. 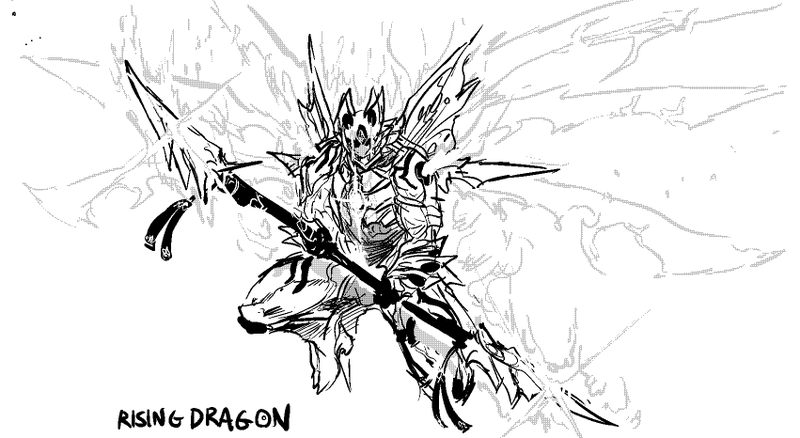 Energy: 25 (+4/sec) Description: Dragon launches into the air via plasma jets, dealing AOE plasma damage* to all enemies around him, and takes flight. Dragon has increased speed and free movement while in flight. While Rising Dragon is active, Dragon is engulfed by a plasma aura, dealing low continuous plasma damage* to enemies nearby; however, Dragon's energy constantly drains. When Dragon runs out of energy, Rising Dragon ends. Affected by Power Strength and Power Duration. * Plasma Damage: Plasma is not meant to be a new elemental type. Instead, it would just be 50% Heat damage, and 50% Magnetic damage (or whatever DE deems to be an appropriate combination). When i look at your work..theres a sense of awe that awakens in me. Lol but in all seriousness this is such a cool concept and the frame itself is even cooler..i like dragons just as much as you..theres something about them..maybe how everytime you see one or face one in games or even when you're one..theres a sense of power and respect. I can definitely see this in game..probably be my main frame. Have you contacted a DE about your concept? Yes, I understand You perfectly. And it would be my main frame(now occupied by Ash), had this been released. Until then, I shall wait. Too many dots, and there was no need to quote whole OP. That ability might be a little bit demanding of the artists. And maybe a little too fantasy. As for the name... I dunno, if you're only going to change one letter, why change it at all? To me, it should either be Dragon or Drake, if you want to keep it general (like Rhino and Hydroid) or you can go specific and name it after a particular mythical dragon, like Fafnir or Bahamut (like Loki and Oberon). I wish there was some way to make sure this would be brought to the attention of DE, because this is a really good idea, and we really could use another true tank frame. 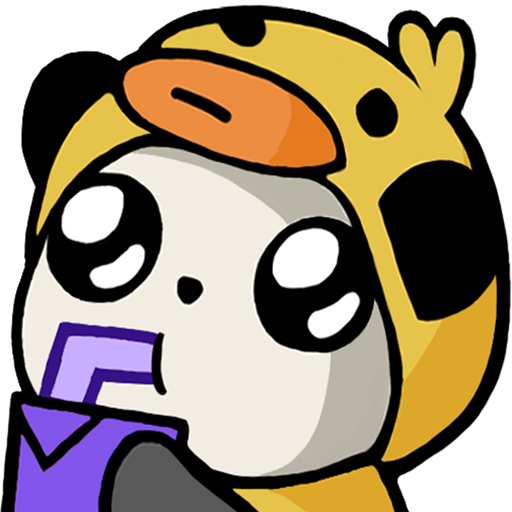 Just gotta keep this thread going as much as possible, Ive already contributed some Dragon Warframe Fan Art so to me that's a start on my end. I just cant describe how much I love this concept. I based mine on yours but totally different of course. I was thinking if we could do this together xD Like Dragons and Wyverns being guardians of stuffs. Dragon Swag. Nuff said. Well that and, WHERE THE F*** IS THE MYTHOLOGICAL CREATURE FRENZY?!? I WANT WEREWOLVES AND DRAGONS AND SIRENS AND DEMONS!!! WHERE ARE THEY?!?! AMEN brother! 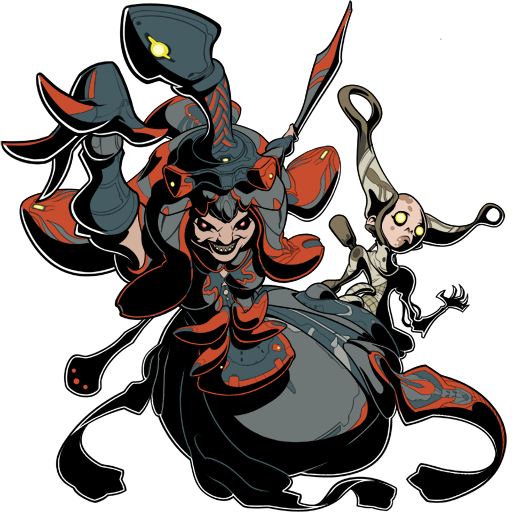 Have been wondering that my self for some time... XD Also this desined could be a awesome skin/upgrade for any normal warframe. Wow, I don't check in for a couple months, and the thread practically doubles in size and evolves so much... Awesome. -I still am married to the idea of Winged Lancer being that quick directional dash with an AoE burst at the endpoint, possibly with some stagger. I also love Berserker, it's a great and so far unique survival technique that isn't OP but neither is it too weak if implemented right; though I dont know about the name and visual (as good as the art is). Visually, I dont think its "mouth" should open, as there needs to be a head under there (or at least maintain the idea of one being under there). 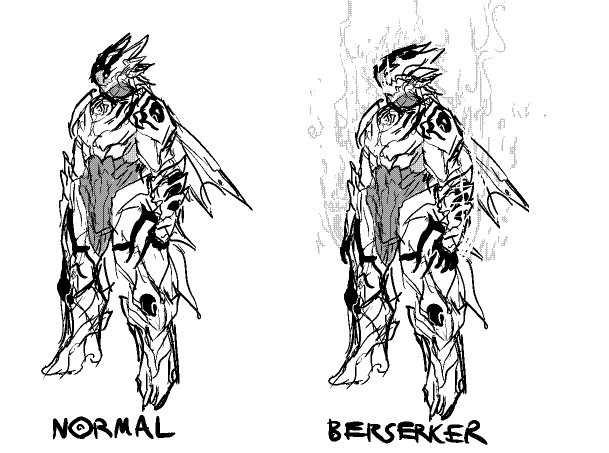 The extra shine also needs to be differentiated from when he melee channels, but that should be a simple thing DE can figure out WHEN (<.< >.>) they implement it, but I like the idea of his armor smoking and glowing while it's active. Challenge... is unique, though I can't decide if I like it or not. As far as ultimates go, flight is awesome, but may be too much for DE to handle, but would be good to see if then can make it work. Zephyr does have that innate float capability, which does give her much more control in the skies than other frames, but with dive bomb it's intended for her to get into position and make a swift decent. Rising Dragon should do good Aoe and damage when it takes off, maybe knockdown/back, to be worthy of being an ultimate. The small/weak aoe is more just icing on the cake, but the flight is more a mobility- and LoS-enhancing thing, which alone wouldnt be worthy of an ultimate imo. So all together it sounds great. -His stats sound pretty good, not too powerful imo. his stamina is less than valkyr and hydroid's, but still greater than most (as it should be for a tireless dragon). Shields are only slightly higher than average, and coupled with higher armor than most accounts for his tankyness without having the same stats as rhino and frost. His speed of 1.05 is barely any better than average, lots have higher. Loki and nova are 1.2, nyx and necros at 1.1, etc. I think the speed does fit, though if one of these must be nerfed for balance, speed down to normal (or like .975) would be easier to take than others. 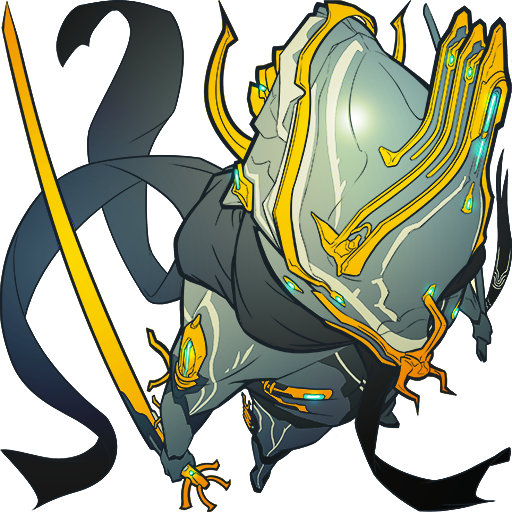 -I also think they really should implement a polearm stance for single-ended pole-arms, and add a Tenno Naginata, or a glaive-guisarme, something like that. Also like the double spear displayed in several of the concepts, it's awesome. -One more Thing for people to consider when thinking about balance is that his abilities are short-ranged, which is a drawback to take into account. I also came up with the idea for a name: Drayke. ( like drake, but spelled differently). Saryn was named after the serin toxin (and Nyx--nix), so you can play with the lettering to keep the sounds. Yeah I agree on the Prime. 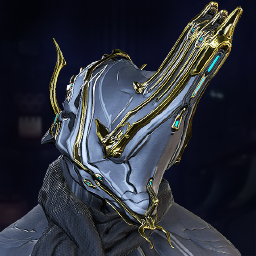 Stick with the traditional sense as with Frost, Rhino, Ember, Mag, and Excalibur Prime. Mmmmmm Dragon Prime. Only one can dream. This would certainly increase the skill it takes to play dragon. Even going as far as making it even more DRAGON like. Plasma Wings is a much better choice than jets (just me though). Completely agree with what you say. 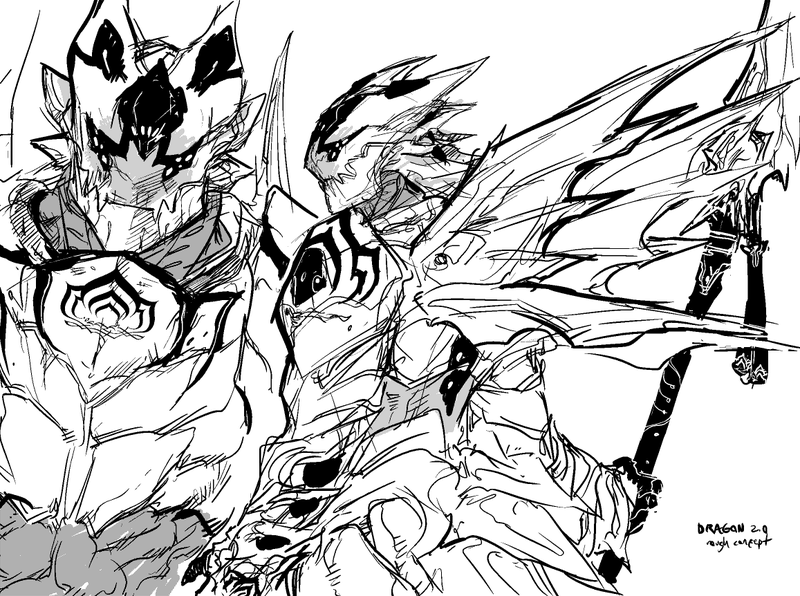 And I meant that I would prefer Dragon to be Prime standalone than him (Dragon) to be an upgrade to some other warframe. This is one of his early work that I really like! Got that Excalibur Physique. The Rhino like bulk is nice and all, I just perfer this look. Keep the details and design and powers including armor decals, just bulk him down to Excfalibur's level like I did in my Fan Art. But its your call Endrian. Just helping out on this thread as best as I can. Buuuump. this should not be leaving the first page. The DE must see and create this! Also i got thinking, on the whole fire breath/fire based original idea, what about radiation? its already in the game, and could give him a badass feel to him, a radiation themed warframe. closest to that is saryn with poison. That idea is... er... interesting. Hmmm I wonder where Endrian is? why hasn't this been made yet? !